Trailing closely behind the month of June in stats, upcoming August is the second most popular wedding month of the year. And since a few of our favorite natural hair vloggers have recently jumped the broom, we are going to celebrate with them by sharing beautiful pics of Natural Hair Brides. 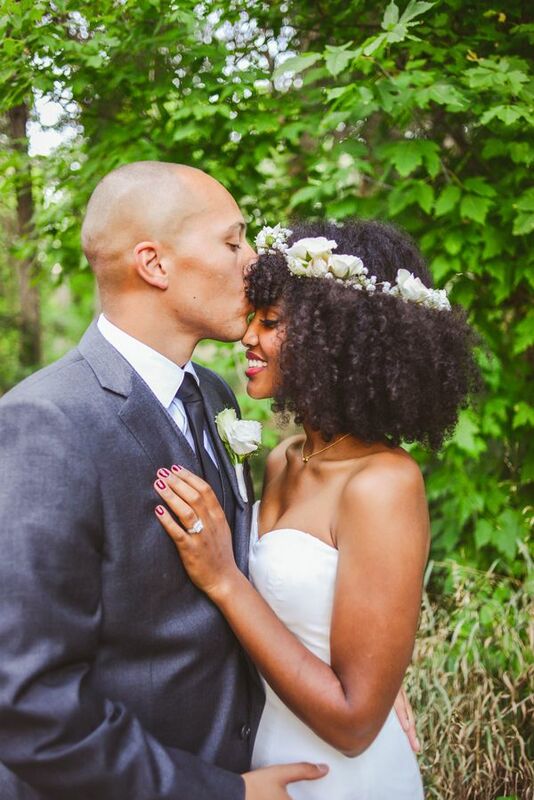 We hope you are inspired on your natural hair journey as we celebrate Love!